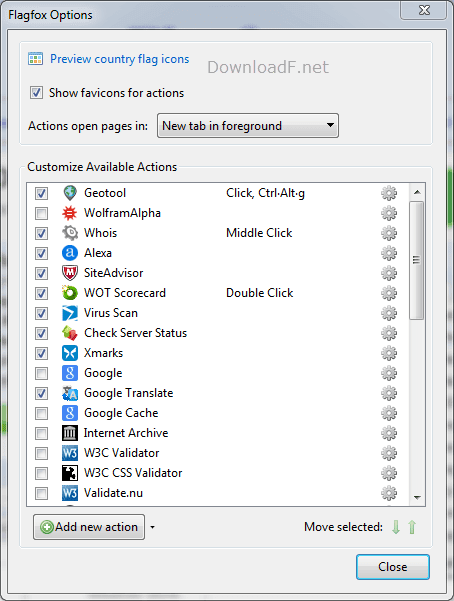 Flagfox adds a whole slew of features to Firefox's address bar. Flagfox's main purpose is to look at the site you're visiting and find its location, IP address, and other information. 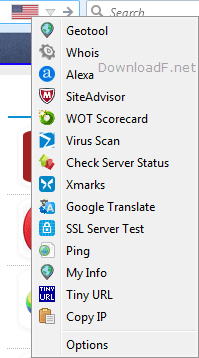 to find the geographical location of a website's server. 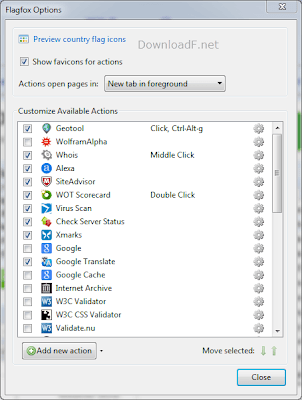 You can take advantage of the features that Flagfox brings in order to check site safety, shorten long URLs, view and copy the IP address and other specific data.